Universities, social service providers, Medicaid recipients and more can breathe a bit of a sigh of relief because there is finally a state budget. But if you dig a little deeper, the picture gets a little murkier. How quickly can the state start to climb out of its unprecedented hole and is there more trouble on the horizon? 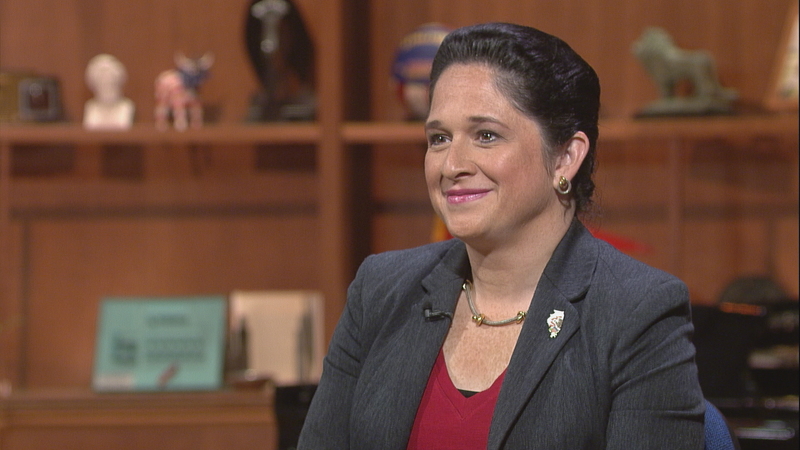 While Illinois residents should expect to see a smaller paycheck in short order, Illinois Comptroller Susana Mendoza says it will takes months for the increased revenue to truly buttress state coffers. Mendoza says that she’s prioritizing getting money to public universities that haven’t received state funding since January, but that it will take time to pay down the $15 billion backlog of unpaid bills Illinois racked up during the impasse. Though some estimates say that—in part by leveraging matching money from the federal government—Illinois could cut the backlog by $8 billion, she says more realistically, it’ll be about half that. The spending plan calls for Illinois to borrow money at a lower interest rate than the 8 percent to 12 percent it’s currently required to pay some of the vendors owed money, akin to refinancing a home. Mendoza, and Treasurer Michael Frerichs—both Democrats—say the governor should move on that quickly. State Budget Passes. Now What? July 10: The new state budget includes significant cuts and a higher income tax. So now what? We address some lingering questions about the fiscal health of the state—and the city. March 23: Comptroller Susana Mendoza is processing $8.6 million worth of delayed paychecks, following an order Thursday by Judge Rodolfo Garcia. Jan. 23: Illinois’ backlog of unpaid bills exceeds $11 billion. Does Comptroller Susana Mendoza think the state can ever catch up?